Built in 1908, Dumbach Hall is the oldest structure on the Lake Shore Campus. 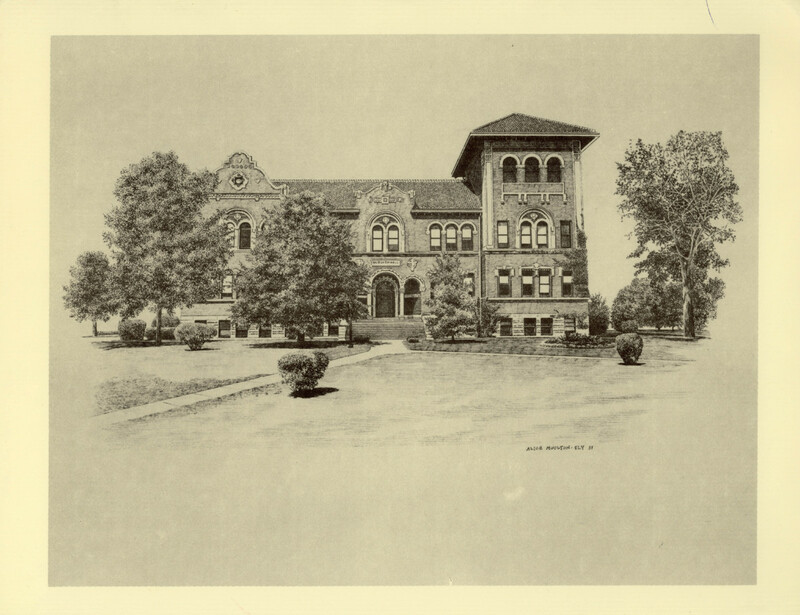 Dumbach Hall is named for Henry Dumbach, S.J., who in 1906 purchased the original 19.25 acres of land that would become Lake Shore Campus from the Chicago, Milwaukee & St. Paul railroad for $161, 255. 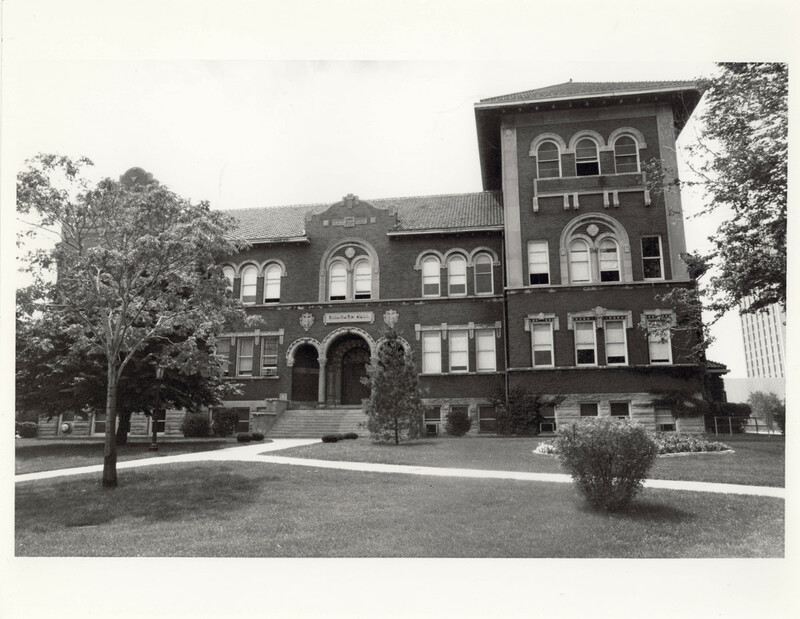 Dumbach Hall was the frst building erected on the new campus (1908-1909) and was the home of Loyola Academy until 1957. The front entrance of Dumbach has often been used as a background for class and graduation photos. 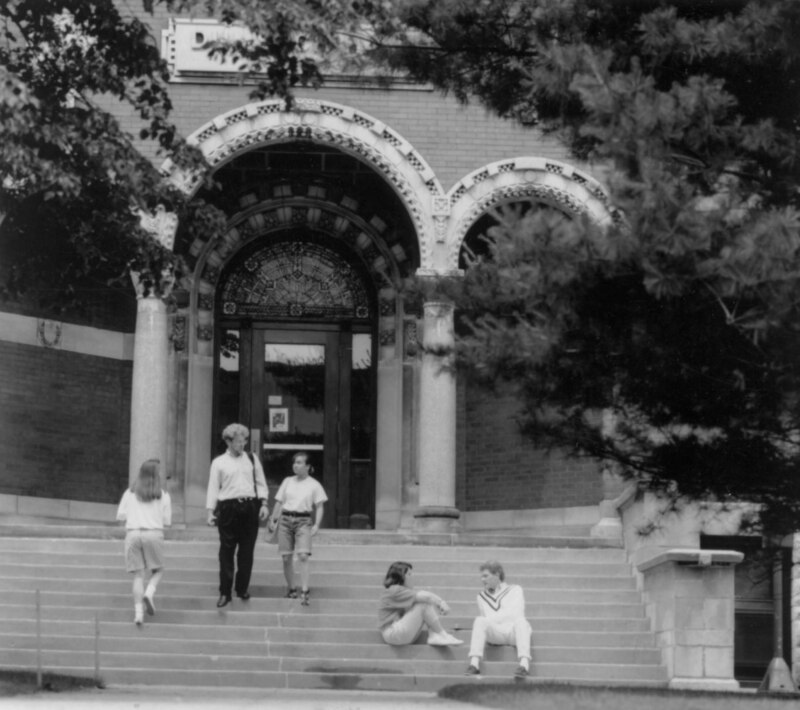 Students at the entrance of Dumbach Hall.